 FM Approvals provides certification services in Canada, offering you greater global reach. The specification-testing program tests a product for a single performance characteristic to a standardized industry test. The results may be used by authorities having jurisdiction to confirm compliance to a recognized standard.